Glaxo rose 1.4 per cent in early trading in London. Unilever rose 0.6 per cent in Amsterdam. Unilever agreed to acquire GlaxoSmithKline Plc’s Indian consumer business, including malted milk drink Horlicks, for 3.3 billion euros ($3.8 billion) to boost its footprint in one of the world’s fastest-growing major economies. It’s one of the Anglo-Dutch company’s largest acquisitions under departing Chief Executive Officer Paul Polman, who in January is handing over to personal-care head Alan Jope. It’s also the first major deal since a plan to combine the company’s headquarters in the Netherlands collapsed under investor pressure in October. The transaction strengthens Unilever’s presence in the emerging markets that account for about two-thirds of its revenue. The Dove soap maker will use cash and shares of its Indian subsidiary to take control of a new venture that includes Glaxo’s listed entity in the country, where Unilever has been selling products since the late 19th century. Glaxo rose 1.4 percent in early trading in London. Unilever rose 0.6 percent in Amsterdam. India’s malt-based hot drinks segment is estimated to be worth 78.7 billion rupees ($1.1 billion), according to Euromonitor International. 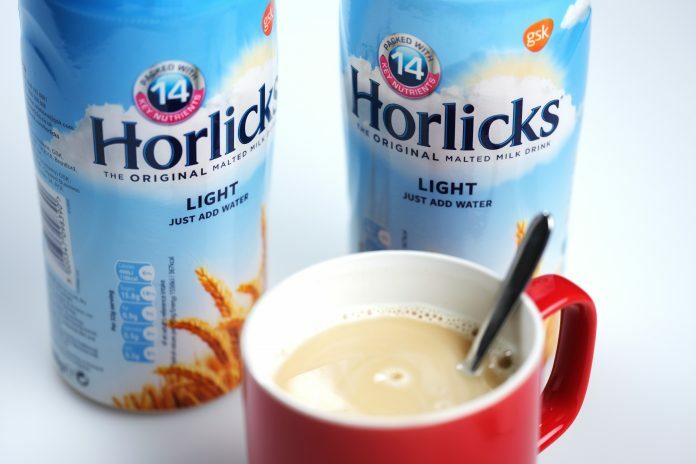 In addition to Horlicks, Unilever will gain the Boost brand, another leader in the segment. The deal includes 566 million pounds ($724 million) for an 82 percent stake in Glaxo’s Bangladesh unit and other related consumer health brands outside India. Glaxo may use the proceeds to help fund its buyout of Novartis AG’s stake in their consumer-health joint venture. Chief Executive Officer Emma Walmsley has been sculpting the company’s portfolio, particularly in its pharma unit, where she’s focused on drug candidates that are most likely to be successful. Malt-based drinks have been popular in India, where they’re seen as a nutritional supplement. Unilever is betting on a global “health and wellness megatrend,” according to an investor presentation. Yet the segment is expected to grow more slowly than in the past, as consumers switch to less sugary drinks. Unilever will use its more extensive distribution network to bring the drinks to more consumers, said Sanjiv Mehta, chairman of Hindustan Unilever Ltd., the Anglo-Dutch company’s India subsidiary. “If we can carry this portfolio — and we will carry this portfolio — into rural and other markets, we will get significant step up in terms of growth,” he said on a call.